“Now the Liverpool and Klopp can not hide anymore, after a campaign so important, they have to aim for the title”. Words and music by Mourinho, an expert in shifting attention and charging the opponents, but this time it is a general perception that the Reds have really climbed the hierarchies and are really applying for the victory of the Premiership. Manchester City and Guardiola permitting, of course. Yeah, because otherwise the other contenders (Manchester United, Tottenham and Arsenal) does not seem to be up to Citizens and Reds. 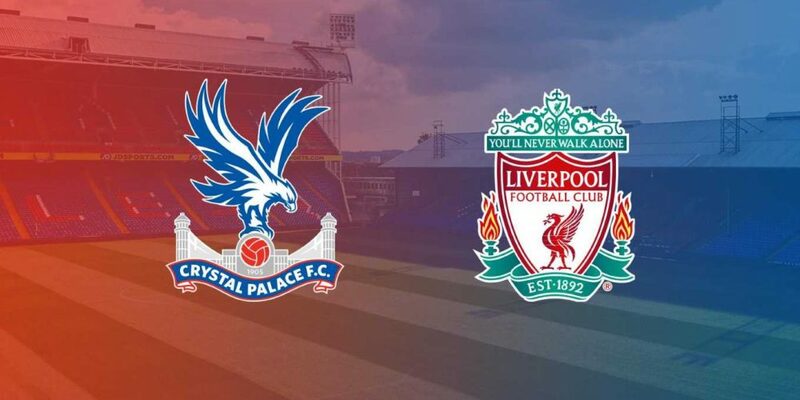 After the good debut, however, now Liverpool is called to confirm against Crystal Palace. A clear 4-0 win against West Ham opened the Premiership of the Reds, which appeared brilliant and convincing debut in the league. Even the Crystal Palace, however, started very well: away victory on the difficult field of the ambitious Fulham (0-2 the final result). Liverpool also impressed in friendly matches: there are five consecutive victories of Klopp’s team in the last five outings. Impressive results also in the pre-season: stand out 4-1 at Manchester United and 5-0 with which the Reds have overwhelmed the Naples. In the International Champions Cup Klopp’s team has also taken the whimper to beat Guardiola’s Manchester City (2-1 the score). The Crystal Palace started its championship, but also during the preparation phase it was distinguished by excellent results. If, however, Liverpool really wants to aim high, absolutely can not make mistakes in these matches: let’s bet on the victory of the Reds.